To be able to develop advanced synchronization scripts you require a development background and a good understanding of Groovy and the entities of the underlying issue tracker and Exalate itself. In case of need, we can provide training and professional services to deliver the solution you're looking for. Please contact sales@exalate.com for more information. This page describes how to synchronize a simple project. It means that all information within the project (issue key, change history, issue links, sub-tasks, typical issue custom fields, etc) will be synchronized. The scripts below work also for sprint synchronization on Jira Server. We provide scripts for demonstration purposes. Every script needs to be adapted for your specific use case. With the External scripts library feature we've updated scripts to rely on the external AgileSync.groovy file. You need to upload AgileSync.groovy file to the $JIRA_HOME/scripts directory on the server, where you have your Jira instance installed. "Remote Issue Type 1": "Local Issue Type 1"
"Remote Priority 1": "Local Priority 1"
"Source Board 1" : "Destination Board 1"
In the add-on section of your Jira, access the triggers and create a new trigger. Include all issues in your project to be synchronized using the previously created relation. The relation towards the receiving instance ( BLUE Jira). Activate the trigger. 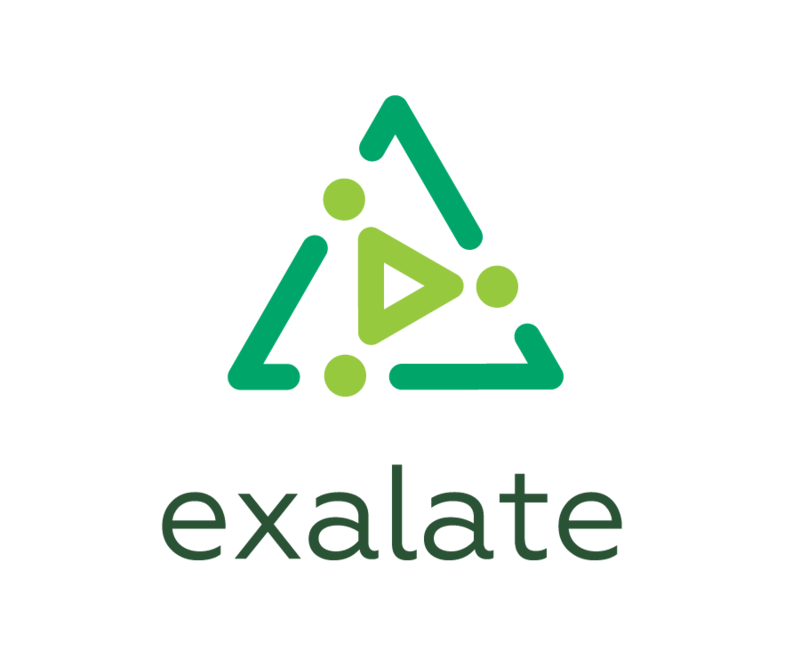 Use Bulk Exalate to synchronize multiple issues at a time. Exalate is running through all the issues and sending out all the information from the BLUE instance to the RED instance. After a while, all issues will be showing up in the same configuration as on the RED instance.